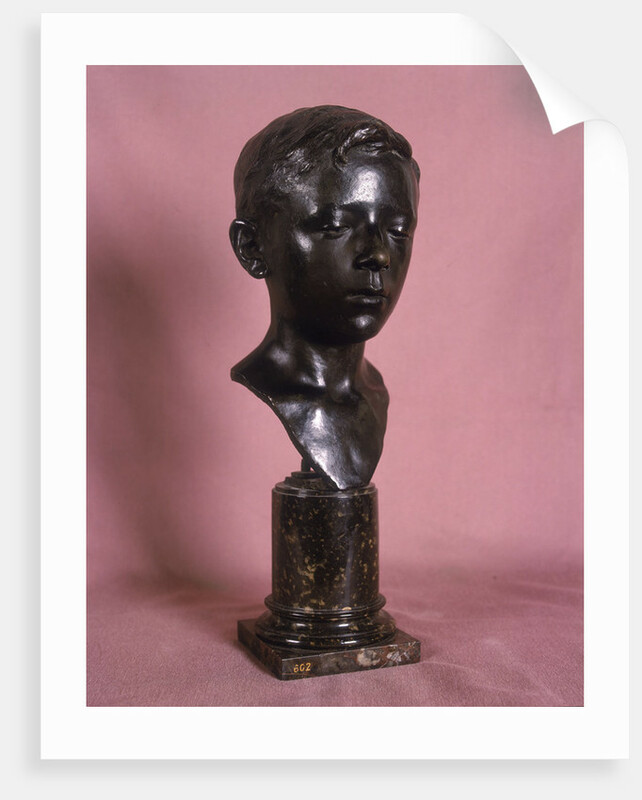 Head of a boy, 1891? 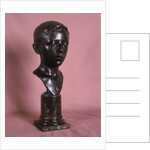 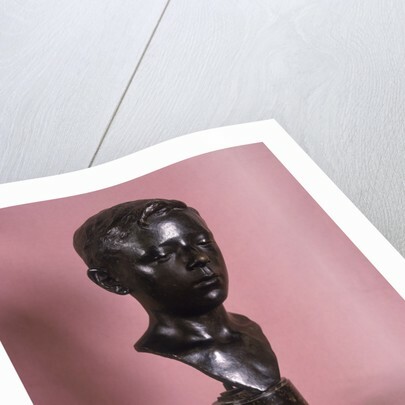 Product images of Head of a boy, 1891? 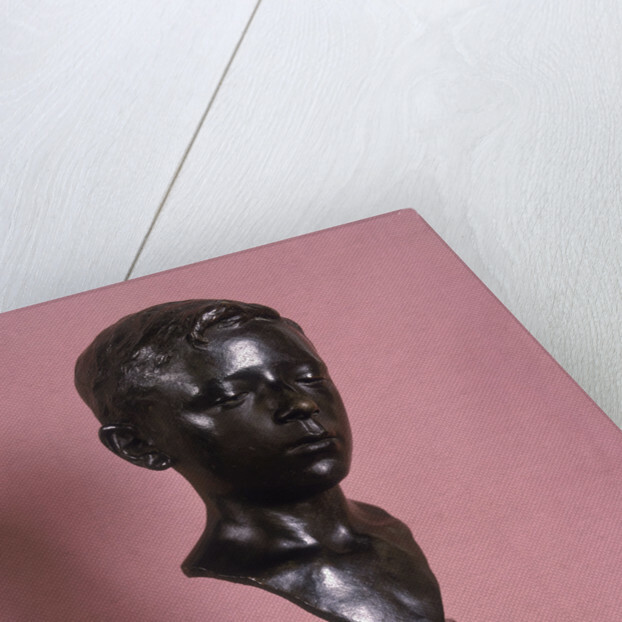 Product details Head of a boy, 1891? 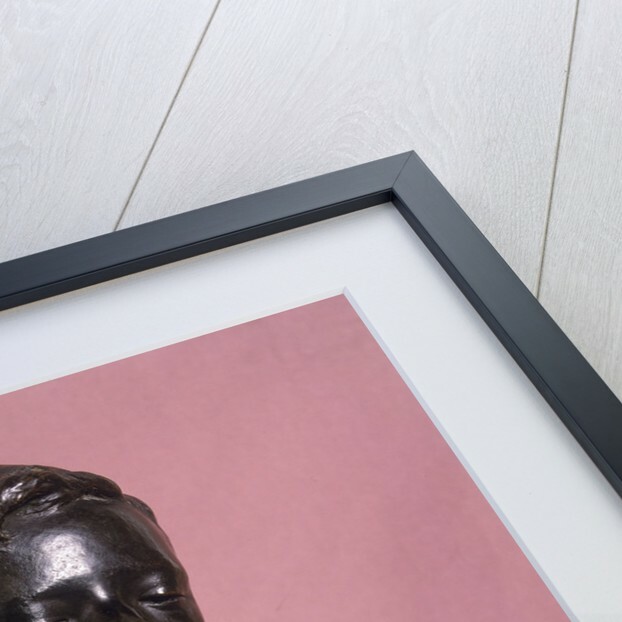 More by the artist James Nesfield Forsyth.